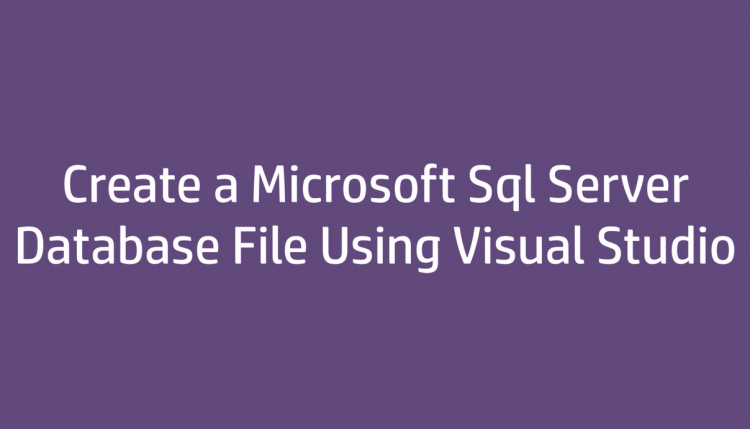 Check out the beginners level tutorial video on, how to create Sql Server database file using Visual Studio 2015. This database file consists of two tables with a Primary Key, Foreign Key relationship between them. Scripts to create the tables are given at the end of the post. Thank You.